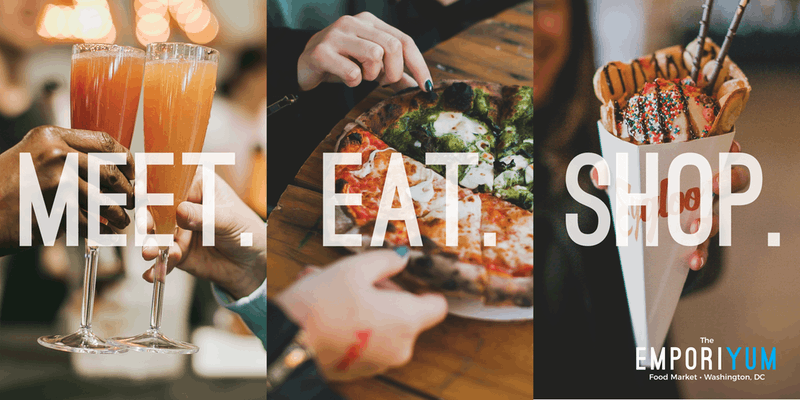 Grab all your savvy foodie friends and join us for this one-of-a-kind food marketplace featuring the tastiest treats from around the country. Discover delicious foods and purchase thoughtful gifts and top-quality products from a lineup of artisans you won’t find anywhere else. There’ll be tunes from a DJ, plus sips and samples.